Indian telecom regulator, TRAI, has ordered Reliance Jio to withdraw its latest Summer Surprise offer, a move which could hamper the telecom operator’s plans to rapidly increase its paid subscriber base. The move will also provide an instant relief to bleeding incumbent telcos such as Airtel, Vodafone and Idea Cellular. The Mukesh Ambani-led telecom operator, in a statement, said that it has accepted the decision and it is in the process of withdrawing the 3 months complimentary benefits of Jio Summer Surprise offer as soon as operationally feasible, over the next few days, fully complying with the regulator’s advice. Reliance Jio said that all customers who have subscribed to Summer Surprise offer prior to its discontinuation will remain eligible for the offer. 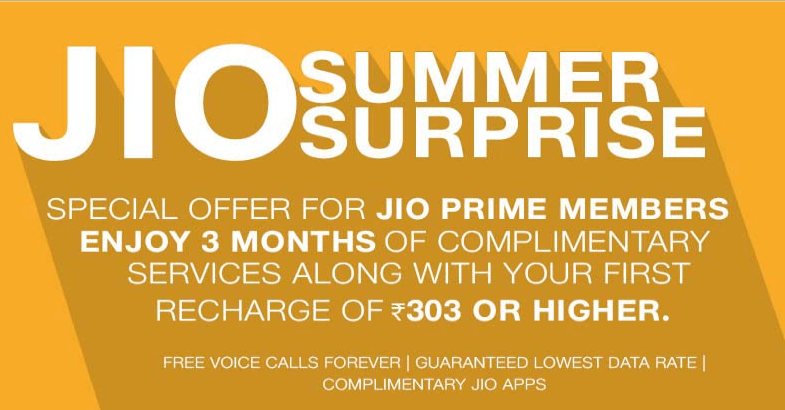 On March 31, Jio has announced the Summer surprise offer, under which all Jio Prime members making their first recharge payment of Rs 303 (or higher) plans would get 3 months complimentary services in addition to the benefits of their purchased plan. 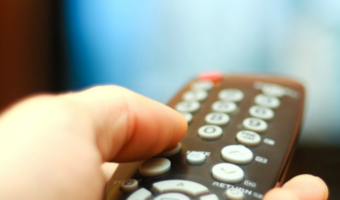 It said that over 72 million users had subscribed to the Prime service. In airtel 4G I used to receive about 5 Mbps download speed but the price was too high. Though in jio 4G I am getting 2 -3 Mbps download speed but the price is really good. I recharged the Rs 99 & Rs 303 pack & now enjoying “jio summer surprise”. 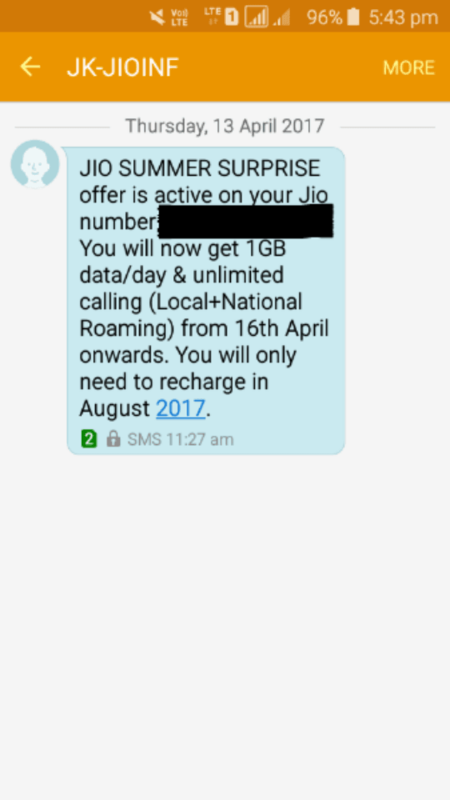 Probably this offer is valid till August cause jio send me the below message. Feeling happy by using jio 4G. Jio is lying. It will only change the name of offer.